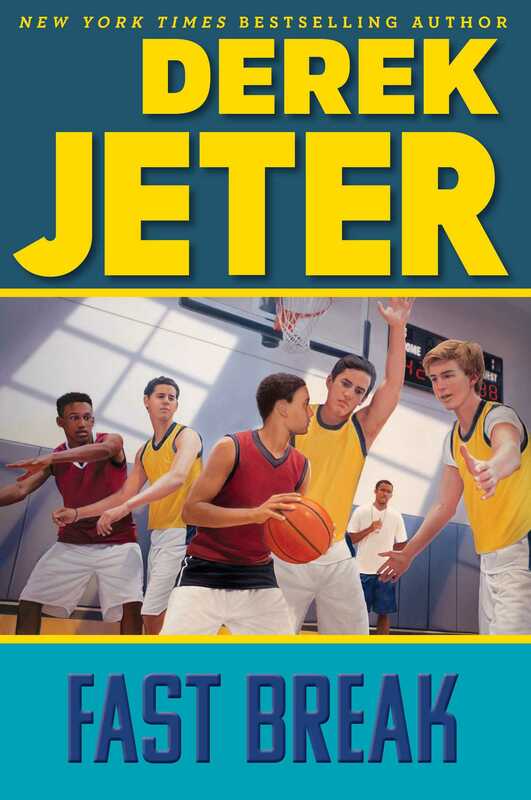 In the sixth book in the New York Times bestselling middle grade series inspired by the life of iconic New York Yankee Derek Jeter, young Derek bites off more than he can chew when he decides to enter the school talent show and try out for the basketball team. Between promising Vijay that he’ll compete in the school talent show and promising Dave that he’ll try out for the basketball team, Derek Jeter has a lot he’s trying to juggle. A commitment is a commitment, and Derek is determined to work hard and try his best, but he worries he might be in over his head and fears he’s going to let his friends or himself down. How can Derek do it all? 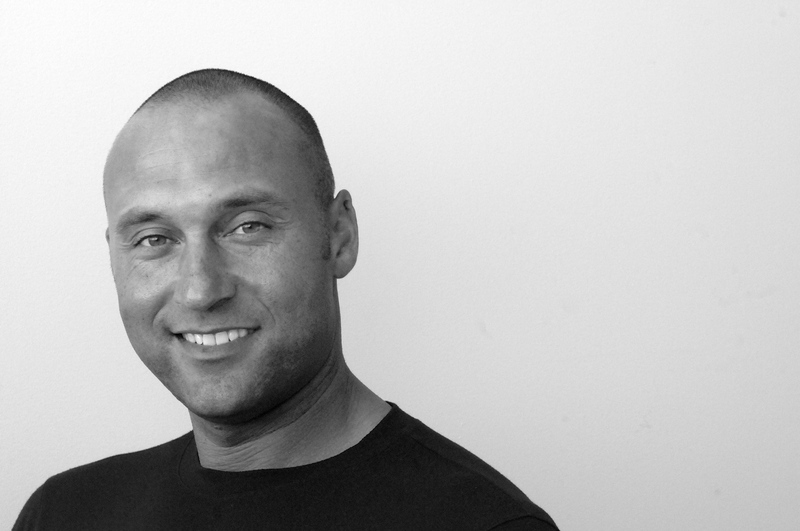 Inspired by Derek Jeter’s childhood, Fast Break is the sixth book in Jeter Publishing’s New York Times bestselling middle grade baseball series that focuses on key life lessons from Derek Jeter’s Turn 2 Foundation.